Reading this book took me quite some time as it really evoked all sorts of emotions in me. As a Malaysian, I felt so much for Melati’s and Vincent’s story. I needed to take breaks in between the story because at times, it was just too overwhelming. With that being said, this book is so so GOOD. I really like the plot development of the story. One can definitely see the progress of the story, the characters and the whole movement from one setting to another plus the timeline, everything makes so much sense and it was truly a journey I’m glad to be part of. It’s just that towards the ending when Melati went to find her mother, for me, it was somewhat unnecessary or lengthy but I liked the fact that, even in between the searching of Melati’s mother, Hanna (the author) inserted the value of unity whereby when time is tough, we look past religions and accept anyone from any religion into our place of worship. No religion teaches us to be racist, it teaches us to be merciful and help one another. Another thing that I liked about this book is that even though the story discussed about the riots and the ugly side on the tragedy of 13th May in Malaysia, unity still existed. People of different races were helping one another even in the worst time. For example, how the 3 races: Chinese, Malays and Indians helped one another out. 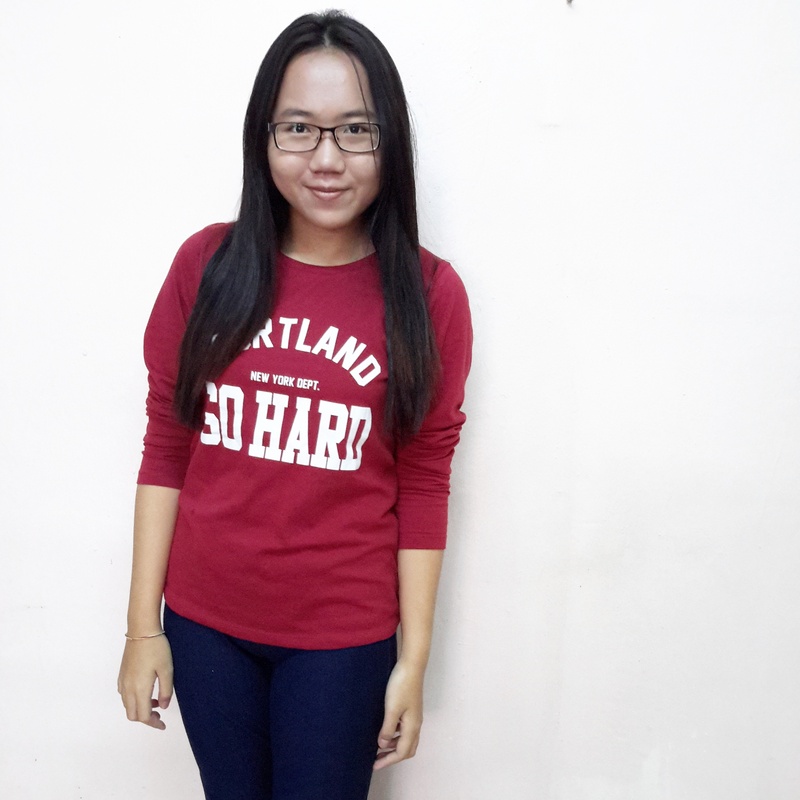 It showed that Malaysia was never truly torn apart. Of course, there is also representation of OCD and anxiety throughout the book, which we could see through Melati. You will learn something about Djinn existence and how back then, people did not have the knowledge and much exposure on anxiety, but they believe in Djinn instead. The feeling of anxiety and OCD was raw and genuine. It made me feel what Melati felt and I think it was done brilliantly in putting the readers into our main character’s mind. Last but not least, I am very thankful to be part of this blog tour and able to write a review about my feelings regarding this book. As a Malaysian, this book feels extremely close to heart. It feels like home. As a Baba Nyonya or Peranakan (if you wanna know more about my identity, feel free to comment below or dm me), I was raised in ‘kampung’ or village, I mingled with the Malays, hence I could relate with Vincent and his family. As we live in a ‘kampung’, we did it their way. I went to a Malay kindergarten and recited the du’a or prayers before our meal during recess time in the kindergarten. Because it’s weird for other kids to do it but not me. Coming back to the book, I felt that was how Vincent and his family had to carry themselves among the Malays but that didn’t stir any racism issue or hard feelings. It’s just that sometimes, we may not entirely felt belong but this is home, this is where we were born and raised. Malaysia is a multicultural country, our history was formed of all different culture and rich with diversity. For that, I love this quote a lot. It mirrors Malaysians and who we are. I still remember every time during history classes and when the name Hang Li Po appeared, I’ll be called out by the teacher as Hang Li Po, because of my identity as Baba Nyonya, it is said that my ancestors had mix marriages (of Malay and Chinese), just like Hang Li Po and sultan of Malacca. This is also one of my favourite quote. I could see myself in Vincent’s voice. This is what I always think of all the time whenever a racism issue occurs in Malaysia. Growing up, I never face such a problem. We all mingle around just fine, Chinese, Malay, Indian, even those from the East Malaysia, we respect one another and get around pretty well. So, the question, why and how did those racist comments come about, I really have no idea. Overall, I’d highly recommend this book to everyone out there. I hope that this story reaches out to everyone around the globe and that you can see what I see, feel what I feel. The prize: a copy of The Weight of Our Sky & a Kampung House coloring book! 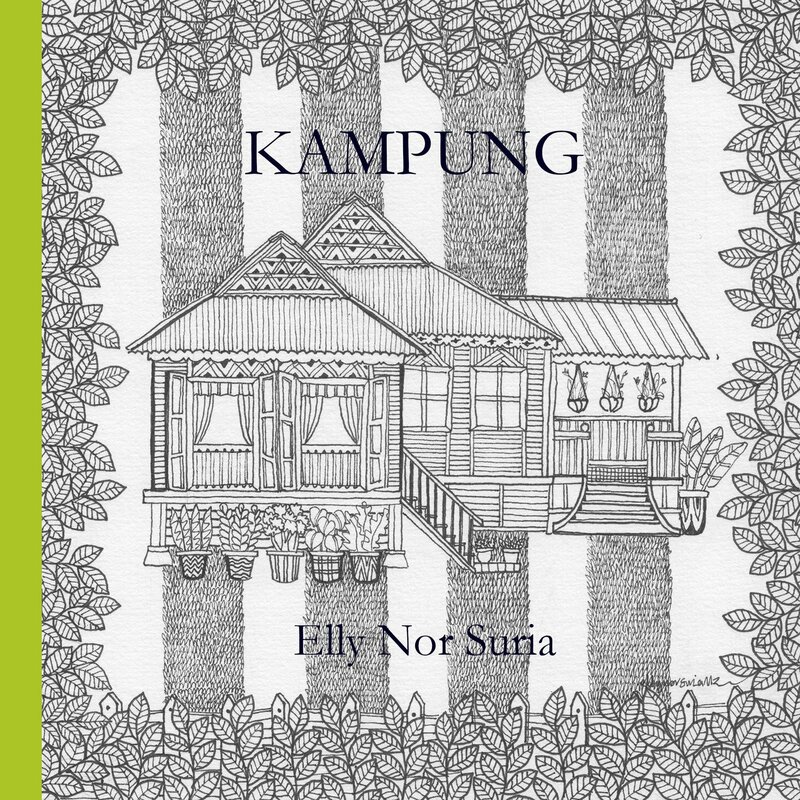 The colouring book consists of gorgeous line drawings of wooden kampung houses that would have been common in 1969–more info here! For more information, check out the full preorder giveaway here! Find more information on the prizes here! Find more information on the Bookalicious! promotion here! Jessss omggg this books sounds so deep! I can’t wait to get my hands on this 😭 Your review is AMAzing and it convinced me moreee to get it. Reaaally love your review! And yess, this book really feels like home. 💖 I’m so proud for Hanna.